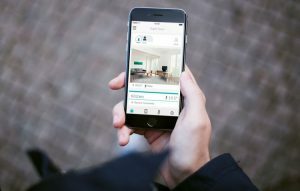 (Oslo, NO, March 7, 2016) — Innovative Finnish telecom/ICT operator Lounea Oy has selected Viva Labs to power their move into the smart home market. Together they’ll provide Z-Wave-based plug-and-play solutions for comfort and security based on Viva’s AI platform for homes. The smart home market has been growing significantly over recent years, driven by a consumer need for more secure and energy efficient homes. In the USA, Telcos have already taken a strong position, and now the European players are making their move. The Viva platform makes it possible for them to compete with companies like Nest and Samsung. The deal with Lounea represents an international breakthrough for Viva Labs, which established a UK-based sales office last Autumn to drive growth in the European market. 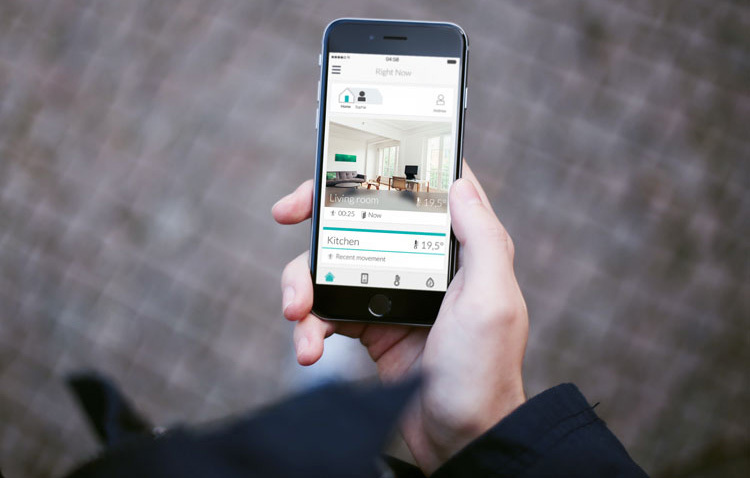 Viva Labs is an Oslo-based smart home platform provider using artificial intelligence to enable mass market adoption for smart homes. Viva-based products work out of the box, without programming, and then adapt to family routines and behaviours, controlling heating, security, and lights. The platform is available as white label SaaS solution that lets ISPs, telcos, utilities and others launch smart home solutions under their own brand. Lounea Oy is a telecommunications and ICT services providing company in south-west Finland, whose strengths are solid expertise, efficient operations, as well as local presence and quick service. Lounea Group includes telecommunications business Lounea Services Ltd as well as an e-commerce expert Jimm’s PC-Store Ltd. Lounea has annual sales of 58 million euros and it employs 230 people.